Hi Girls! Hope you are keeping good. 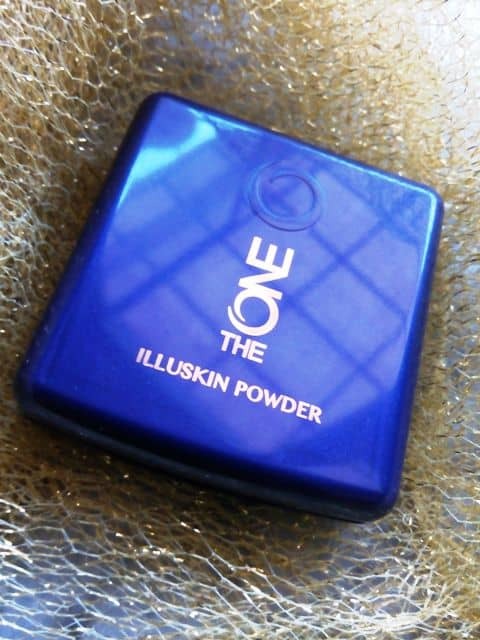 To continue my journey with Oriflame’s Latest range TheOne, Today I am reviewing their press powder called Illuskin Powder. It comes in a tiny travel friendly package. 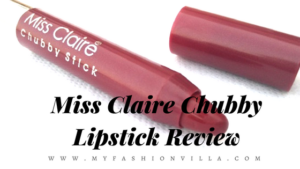 I am using it for more than a month now and here is my review. Stay with me. MRP: RS 649. If you are an Oriflame Consultant, You can get in Consultant Price. 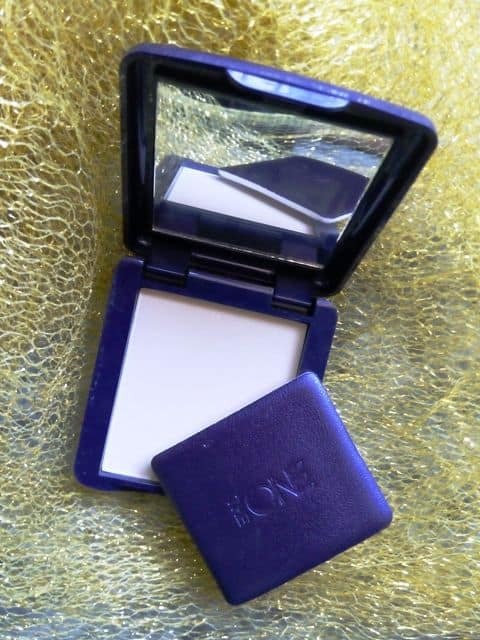 Oriflame TheOne Illuskin Powder comes in a small plastic case packaging with a small mirror inside and a sponge applicator. It has SPF 15 too. The case is in dark purple color in a very small compact size. The powder is soft and finely milled. 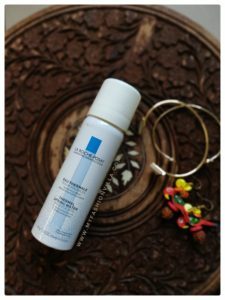 It easily settles down on the face. The applicator given with, it helps to spread powder well all over face. 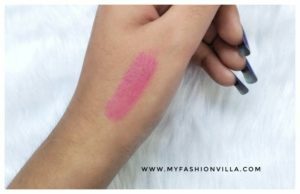 I found medium shade suitable for my skin, though the light one is really too light to match on Indian skin tone. 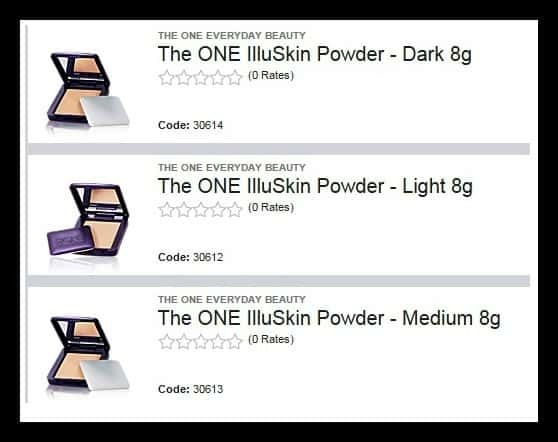 If you are looking for a quality powder for everyday wear, it is worth trying Oriflame TheOne Illusion powder for a light feel and medium coverage. Though I feel, it may be pricey for some girls. 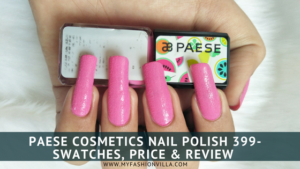 Hope You Will Like This Review. 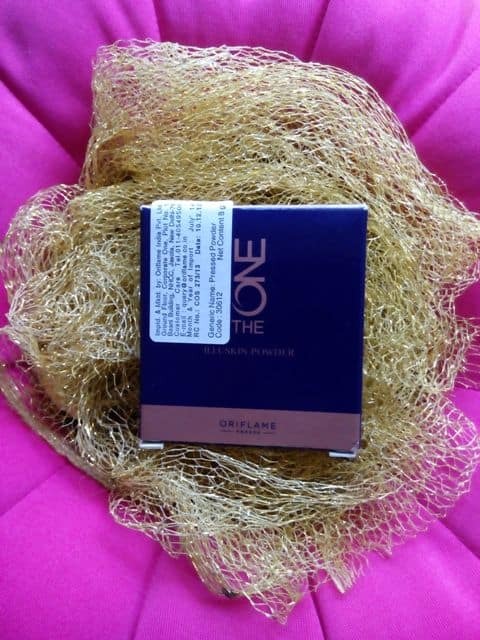 Have You Tried Oriflame TheOne Makeup Products? Share your views!